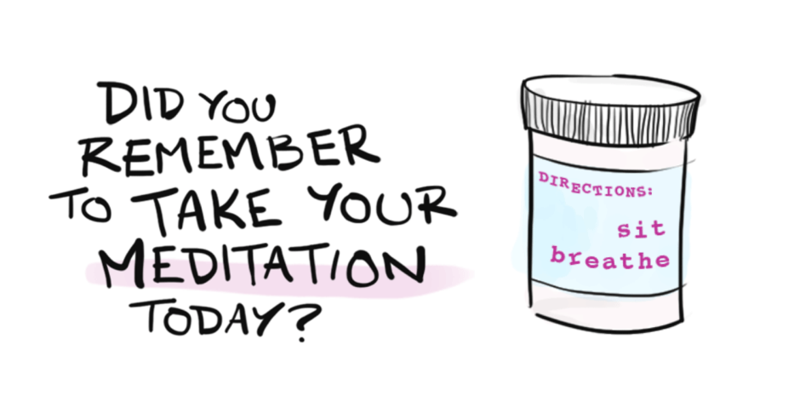 Imagine if a Doctor told you… “take this pill, it’ll make you calmer, happier, healthier, and more productive”. You’d never miss a dose! Well, meditation has been an area of interest for researchers since the 1950s and even more so in the last decade. There are now literally thousands of scientific studies which all give rise to the countless benefits that regular meditation has on our health and well-being. So, what are you waiting for? Make a recurring reservation now.